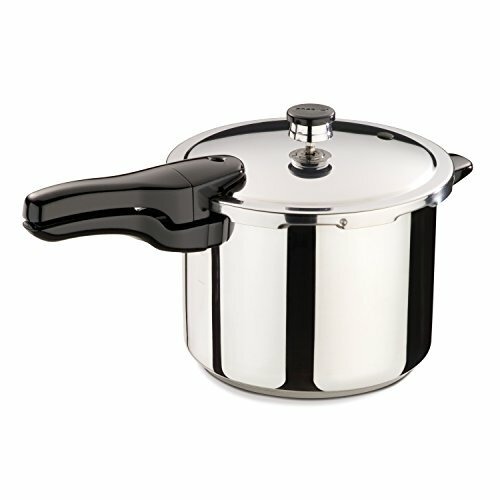 All American Pressure Cookers are manufactured by the Wisconsin Aluminium Foundry, a reputable American cookware brand that has been manufacturing cookware since 1930. The company is known for its commitment to manufacturing durable and high-quality products that offer the busy cook time and money saving advantages. 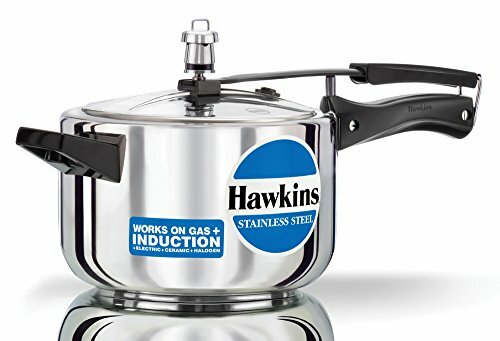 All American pressure cookers feature an exclusive metal-to-metal construction which makes them distinct from other cookers manufactured by other brands. Moreover, they are built to last and constructed in a way and manner that makes them very efficient, easy to use and easy to maintain. Additionally, all their cookwares have a superb heat absorption and conduction capacity which makes them energy-efficient. With that said, they come in different shapes and sizes which ensures that every individual and family have access to a variety of options and are able to select cookers that are best suited for their needs. There are certain reasons why the usage of All American pressure cookers are highly recommended, their products come with remarkable safety features, moreover, their products are made with energy-efficient materials which reduce energy and fuel consumption while also saving time. 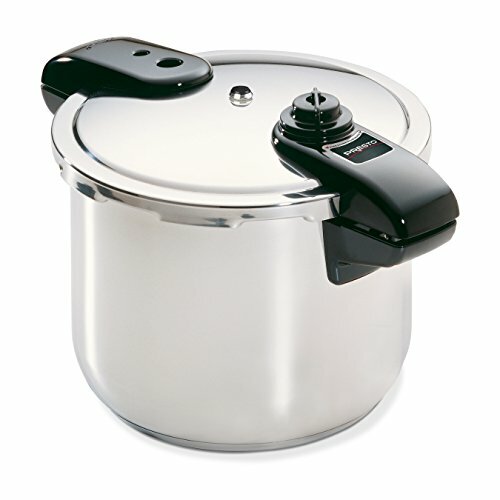 All American pressure cookers are the choice of cookware for result-oriented cooks. 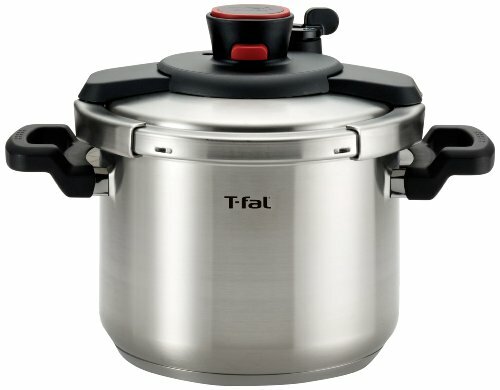 Below are the best All American pressure cookers that you can find on the market today. 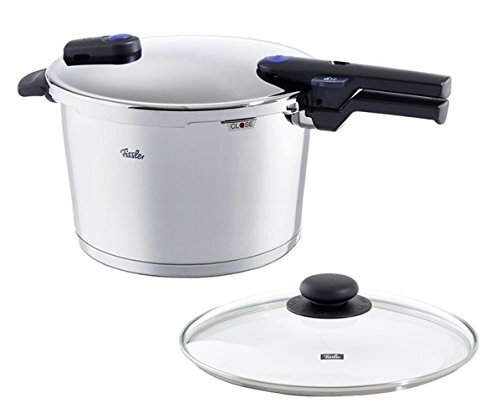 This cooker and canner is a well-constructed cookware with a simple design. It is made of aluminium and has a smooth satin finish. The cookware comes with a single cool-touch handle on the top. The product is a sizable cooker/canner for large families. Moreover, the cooker is different from other cooker/canner of its size and style as it is made with the brand’s exclusive metal-to-metal construction, which makes it more efficient. 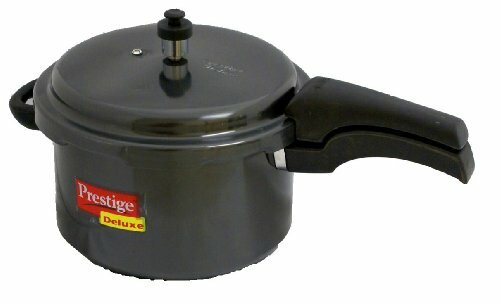 Other pressure cookers compensate for the lack of the metal-to-metal construction by incorporating a lid gasket. 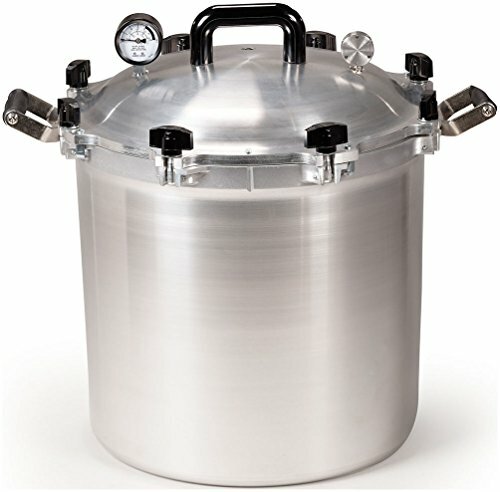 This is an important reason why this pressure cooker/canner is a step ahead of its competitors. The cooker comes with a steam gauge and an automatic pressure release mechanism. This ensures that excessive pressure does not build up whenever the cooker is being used. Additionally, it comes with three different pressure settings which ensure that the cooker can be used to cook a variety of foods. 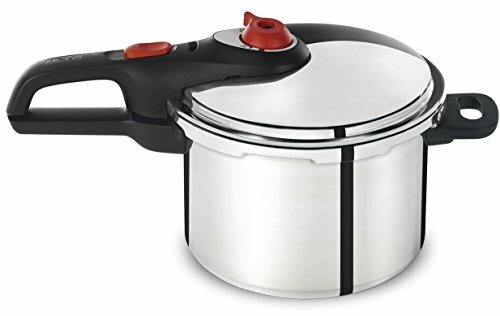 The pressure cooker’s edges are super thick which ensures that it can withstand the wear and tear of long and consistent usage. Moreover, the fact that it is made of aluminum ensures that it heats food evenly and quickly. It is currently one of the best products of its size on the market today. 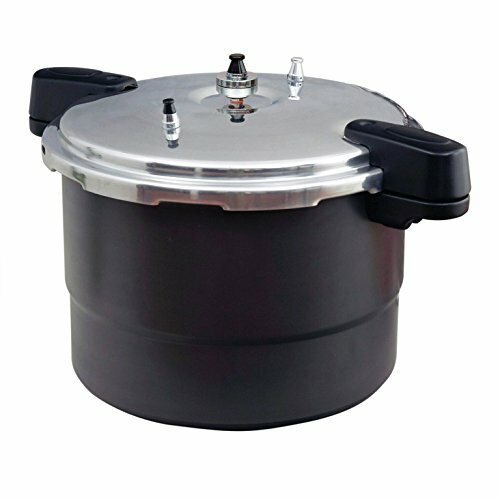 This cooker/canner is a quality aluminum constructed product with a simple design. It has a smooth satin finish and comes with a single cool-touch handle on the lid. Its size makes it most suitable for large families. 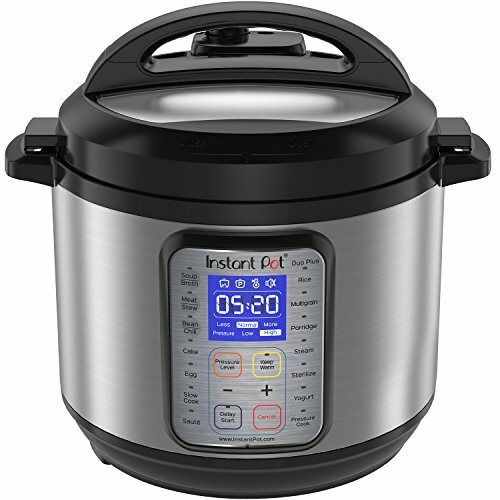 The pressure cooker comes with an easy to read steam gauge which enables the user to know the amount of pressure inside the cooker during the cooking process. Moreover, it is equipped with an over-pressure plug and a safety control valve that provides an extra margin of safety. The benefit of its aluminum construction is that it is a good conductor of heat which can cook food evenly and properly. Moreover, it can cook faster and it is lighter in weight compared to other cookers of its size that are made with other metals. The cookware comes with three pressure settings which makes it suitable for preparing all kinds of recipes. Furthermore, its sturdy construction and double thickness at the edges make it capable of withstanding the wear and tear of long and consistent usage. 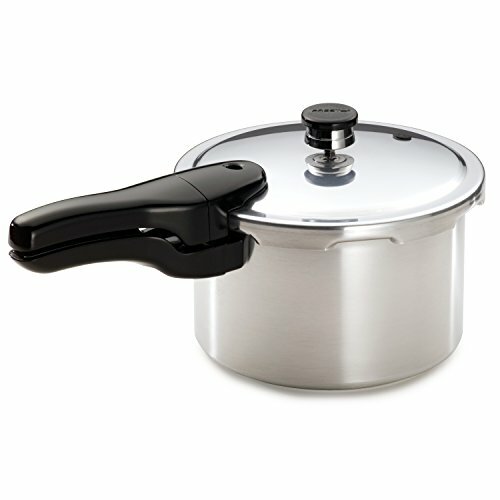 Its smooth construction also ensures that the pressure cooker is easy to use, clean and maintain. 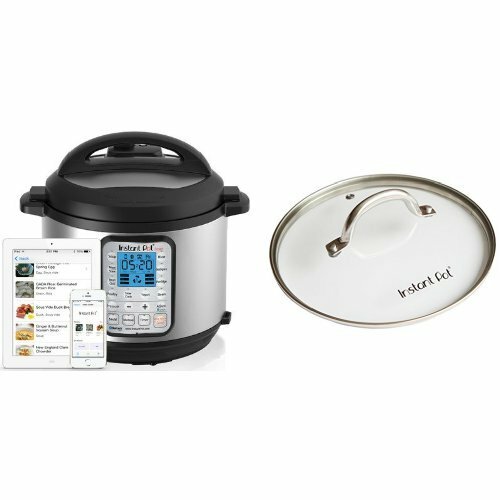 The two pressure cookers/canners reviewed above are two of the best products in the market at the moment. The All American signature metal-to-metal sealing construction makes these cookers stand out among their competitors. Aside the commonly used safety features, such as the easy to read steam gauge, their metal-to-metal sealing construction make them distinct, safer and more efficient. Both cookers combine efficiency with big size. Moreover, the pressure cookers are made of durable aluminum with a satin finish which makes them attractive and very easy to clean. The durable construction of the cookers ensures that they can withstand the wear and tear of long and consistent usage. Furthermore, the aluminum ensures that they are good conductors of heat, capable of cooking food faster than pressure cookers made with other metals. 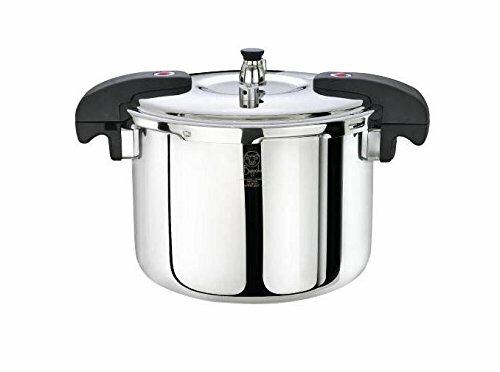 By all standards, these pressure cookers/canners are worth the price.